Limited Edition Yuzu Onsen Spa in Singapore! Onsen in Japan seems like a far away dream, only to be fulfilled when you go overseas. Not anymore with Singapore's very own Yunomori Onsen & Spa (Yunomori)! Yunomori is the first and only authentic Japanese onsen with the largest variety of pools in Singapore. 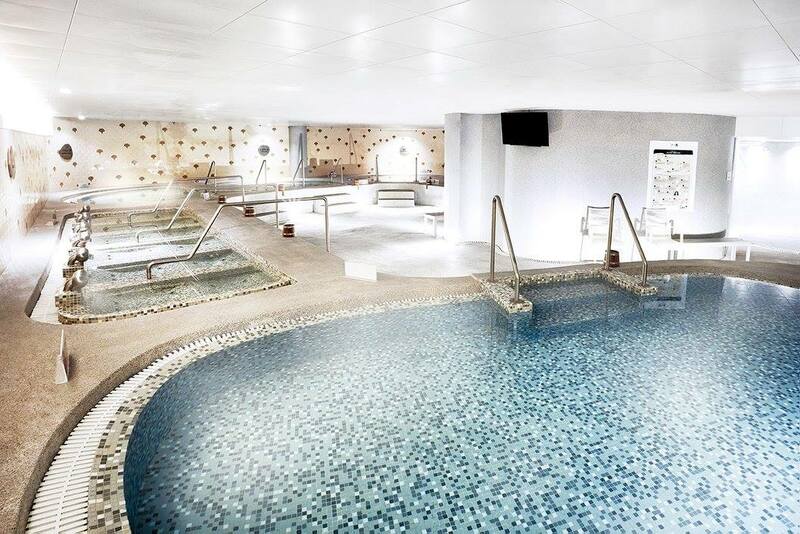 Guests can enjoy all-day access to the onsen facilities at S$38+ only. The onsen provides everything, from locker facilities to yukata, towel, use of luxury brand Puri Alchemy’s toiletries and other lifestyle amenities. Also, the spa will be having Singapore's first yuzu bath, which will only be available for a limited time till 31 December 2016! Those who are hungry after sweating it out at the spa can head to the cafe to enjoy the food! We also tried various Yuzu dishes, which were pretty yummy~! I really enjoyed the Yuzu Udon and Chicken Karaage Curry the most. 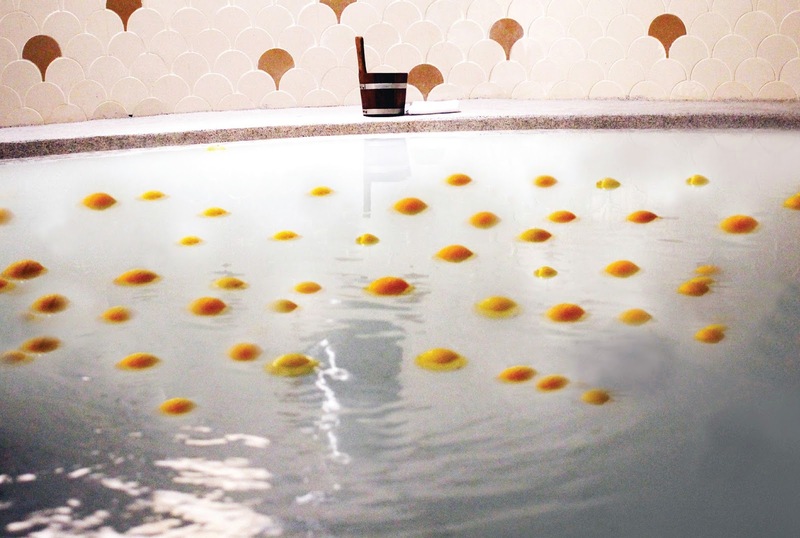 Besides the yuzu bath, customers can enjoy other onsen baths, including Soda Bath, Bubble Bath, Jet Bath and Cold Bath. There are also other rooms, like the Steam Room and a relaxing lounge area. 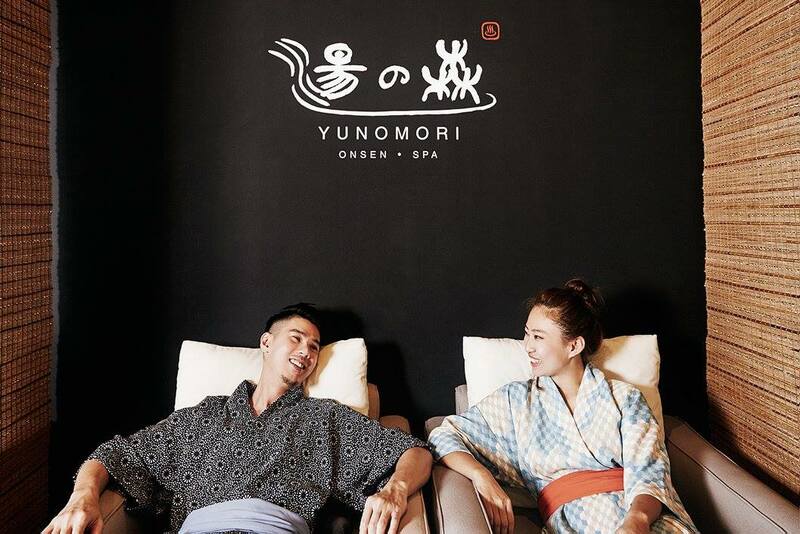 You can also add on authentic Thai spa therapy and massage treatment at Yunomori, with an additional fee from S$30+ to S$118+. Due to overwhelming response, Yunomori’s 1-for-1 happy hour promotion will be back by popular demand from 28 November till 31 December 2016. Experience the first authentic Japanese Onsen in Singapore at only $19+ per pax (U.P. $38+)! The onsen entry pass entitles you the access to different variations of baths and other facilities such as sauna, steam bath and lounge. Promotion is valid from Monday to Wednesday, 7pm – 11pm. 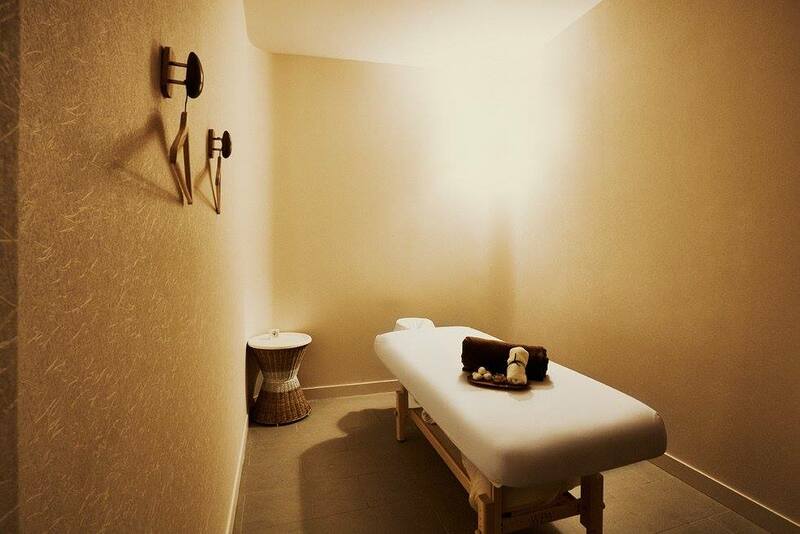 Yunomori Onsen & Spa is also offering weekday special massage promotions, which will be available from 1st December to 31st December, from Mondays to Thursdays (10am-6pm). Christmas is the season of joy and gift-giving. This year, why not gift something special to your loved ones, friends or even business associates in appreciation of their support throughout the year? 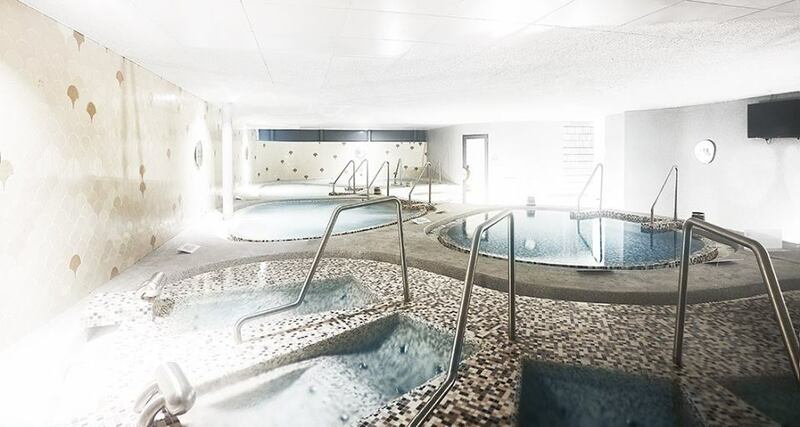 Treat them to a unique relaxation and rejuvenation experience at Yunomori Onsen & Spa. Everyone deserves a good break! Promotion is valid till 31 December 2016. Receive two free onsen passes and enjoy 5% off with a minimum purchase of $500 worth of gift cards. Receive five free onsen passes and enjoy 10% off with a minimum purchase of $1,000 worth of gift cards. Letao, one of my favourite cheesecakes! Taiwan Dec 2016 - Highlights video!